Here is another new release from the Dutty Artz label you should give a listen! 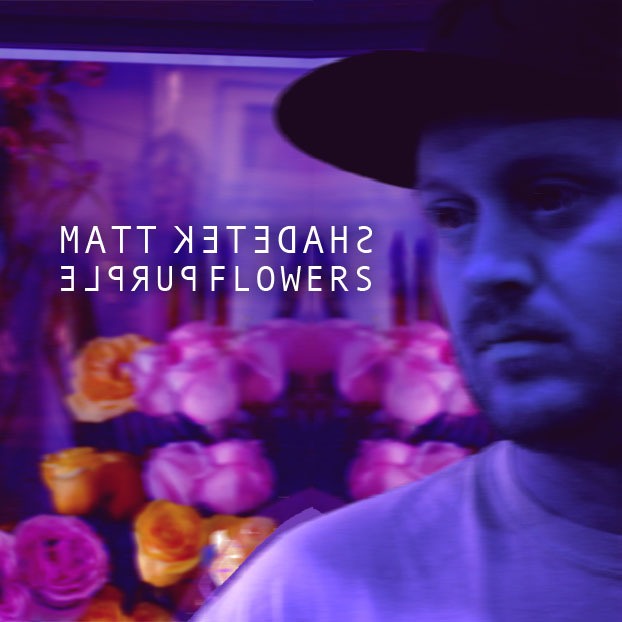 On Valentine’s Day, the label boss Matt Shadetek has dropped this free EP with four remixes of tunes from his last album “Flowers” (watch out for his new album “The Empire Never Ended” in the end of march). The Purple Flowers EP features remixes from Dubbel Dutch, Lamin Fofana, DJ Shiftee and a chopped and screwed version of “Flowers” by Matt himself. Free download via bandcamp! Yesterday, he has also released a great new dancehall inspired collabo with 77Klash, Chan Dizzy and Kid Kurupt, you can download for free as well.